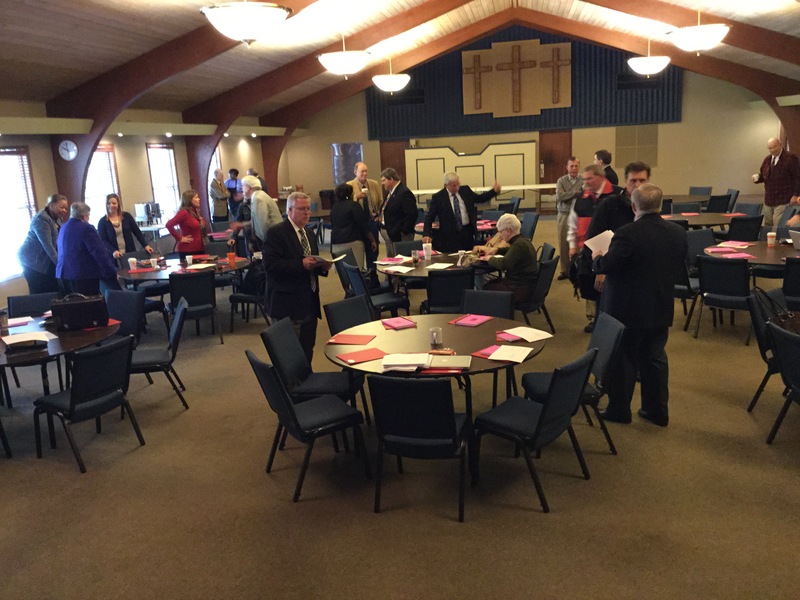 The Leadership Forum met on Nov. 11th at Riverside UMC to hear an update from me about the transition and to hear about changes going on in other conference agencies. Reports were provided by Connectional Ministries, CFA and Administrative Services as well as others. The Leadership Forum represents one of the broadest groups that meet to provide me with input and feedback as we move our conference forward.